You are an active recreational athlete and doing without high-stress sports such as basketball is unthinkable for you, even with a prosthesis? Then we have developed a sporty companion for you with the 1E50/1E51 Advantage DP2 pylon foot, which sets itself apart with its excellent dynamic response and good shock absorption. The latter is due to the deep heel band, which improves the level of comfort at heel strike. What's more, the pylon foot benefits the wearer with its robust lightness and long lifespan. 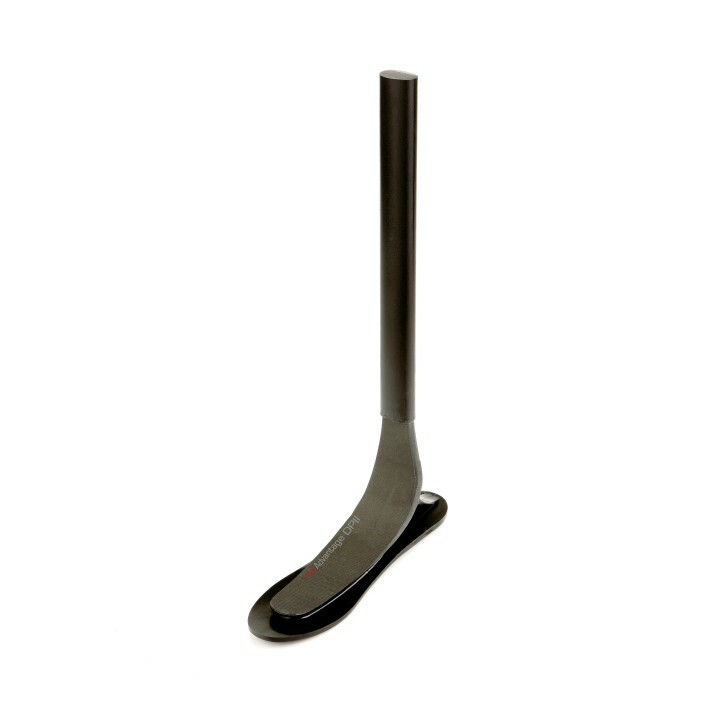 Approved for a body weight up to 150 kilograms, the pylon foot is suitable for prosthesis wearers with a transfemoral or transtibial amputation as well as hip or knee disarticulation. Your orthopaedic technician is happy to advise you regarding the combination possibilities of the individual components, such as the pylon width, suitable adapters and the individual choice of cosmetic covers. In addition to your physical requirements, individual wishes and of course your respective mobility grade are taken into account.